IPL 2018 SRH vs CSK live streaming will be provided by the official partners for the qualifier 1. You can watch live cricket match today online on Hotstar, Jio, AirTel, and Star Sports. Sunrisers Hyderabad vs Chennai Super Kings is the first play off game of the round. It’s the qualifying game for the 1st and 2nd placed teams as per the IPL 2018 points table after the league stage. League games held at 8 pm IST, but the playoff matches will now take place at 7 pm IST. The toss will be held at 6:30 pm IST, 30 minutes before the actual play time. 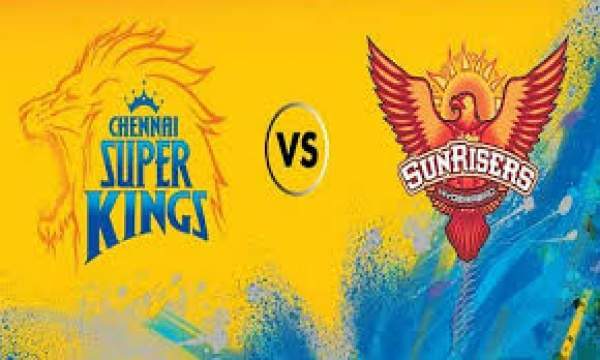 By the end of the league games, Sunrisers Hyderabad and Chennai Super Kings had garnered a total of 18 points each in 14 matches – winning 9 and losing 5. But, Sunrisers had an upper hand owing to its better run rate than Chennai side. The figures has only marginal difference. Today’s game of IPL t20 is scheduled to take place at Wankhede Stadium in Mumbai on May 22, Tuesday. It will be telecast and streamed on number of TV channels, web and app portals. If you have luxury to the television, then you can go for Star Sports 1/ HD and Star Sports Select 1/ HD for English commentary. And if you are comfortable with Hindi language, then you can catch the latest IPL updates on Star Sports 1 Hindi / HD. However, if you can’t connect to the tv due to some or other reasons, then also you don’t need to worry about anything. In such a case, you can always go for IPL online free live stream options. It will be streamed live on Hotstar.com, Hotstar app, Jio TV app, and AirTel TV app. Star Sports is the official broadcaster while the rest of them are official streaming partners. It’s the qualiers’ time in the Indian Premier League season 11 of the tournament. Two former champions will clash today in an intriguing battle. Today’s winner will play in the IPL 2018 final match to be played on May 27, while the loser will get to play the Qualifier 2 in Kolkata on May 25. MS Dhoni led CSK has got the winning momentum and also defeated the southern rivals, SRH led by Kane Williamson twice in this edition.